I live in a new build (10 years old) detached barratt house, it's not that big. When it rains hard the water flows down the walls over the gutters. 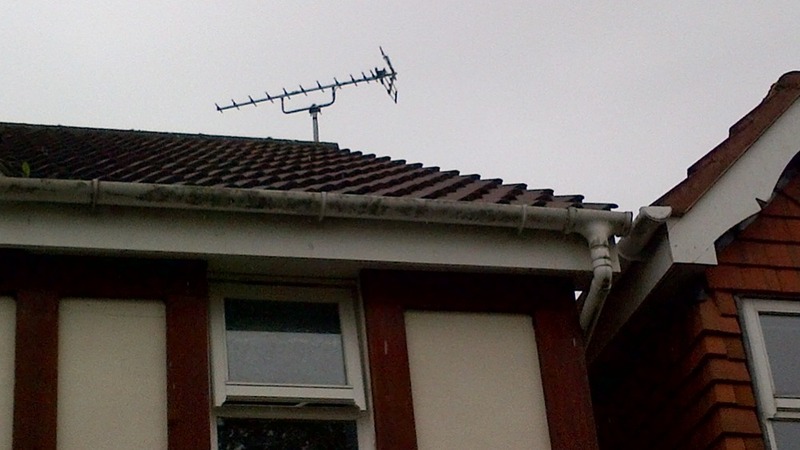 From one on the downpipes I only ever see a trickly of water coming down, even when it's raining hard. I'd like all the gutters and downpipes cleared. I'd also like them to be cleaned as they now look grubby due to the water/mud coming over. 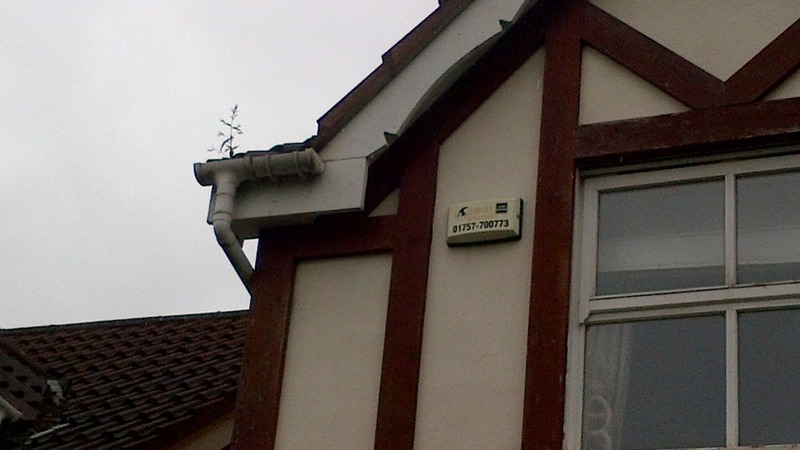 The guttering is white, uPVC plastic type, the front and back of the house is easily accessible. Job completed as requested. Would use them again without hesitation. Thanks.